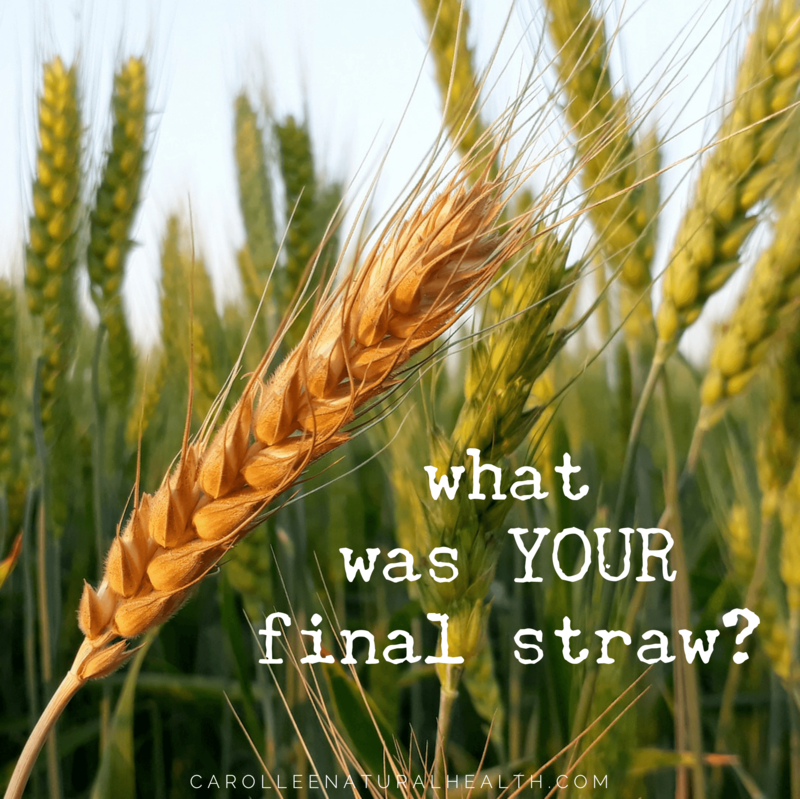 Did you have a 'final straw' moment? When all of a sudden you thought 'Holy Moly I've got a problem with sugar' or was it a creeping realisation? For me it was both; I was doing a course about self love and on completing an opening questionnaire realised how deeply unhappy I was in my own skin, how uncomfortable my body felt, how inauthentic I felt as an advocate of health and wellbeing, when I didn't look after myself in the way I encouraged others to. I'd had a 'nudge from Spirit' while on retreat a few years previously about how sugar affected me so I knew this was the issue but the time wasn't right then, I had challenges on the home front and I was using food/sugar to 'support' myself. Of course it wasn't real support, more a dumming down, a squashing of feelings so I could feel I was surviving day to day. Then around the same time I was doing the self love course I received an email sharing a book recommendation. This was when I came across Susan Peirce Thompson of Bright Line Eating. When I read her work about food addiction and the brain that was the moment! I realised I was 'addicted' to sugar, I saw how if I cut down sugar I started eating more processed carbs to get the same 'fix', how I rewarded myself with sugar, commiserated with sugar, made any excuse to have sugar. My partner used to call me a 'sweet nibbler' which mightily p***ed me off, I felt so ashamed of how I ate. Compared to many, I know I was ahead of the curve; I knew all about healthy eating and I always ate home prepared, whole food meals. I just had to cut out what I was supplementing meals with.... and so I began my sugar-free journey. Video – Surviving Easter Eggs! Video – Are you doing the Sugar-free Cha-cha-cha? What does Sugar-free REALLY mean? Video – What Sugar-FREEdom means to Me! Video – The healing Spiral, what Happens when we go Sugar-free? Video – Is Sugar-free Living Sustainable? Copyright text 2017 - Carol Lee Natural Health.